Thank you Taste of the Wild. 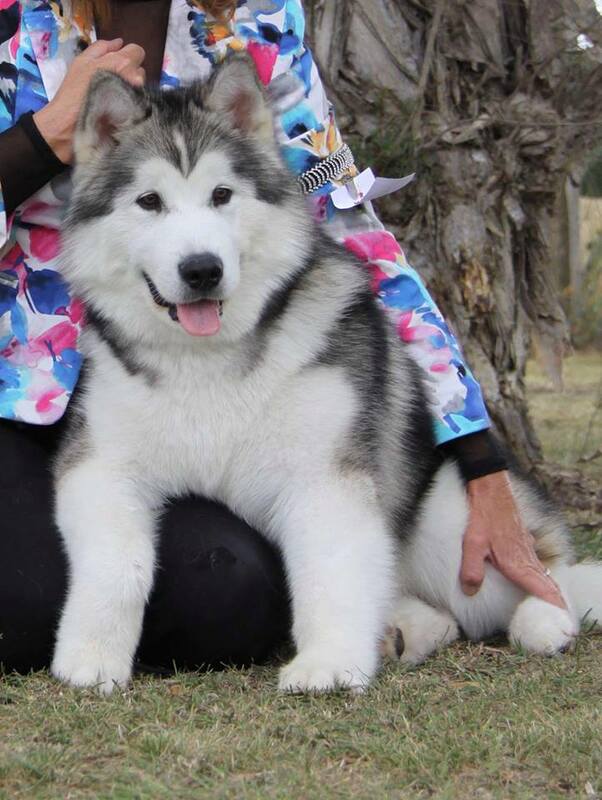 My CHIMO Alaskan Malamutes are thriving on your extremely high quality kibble. 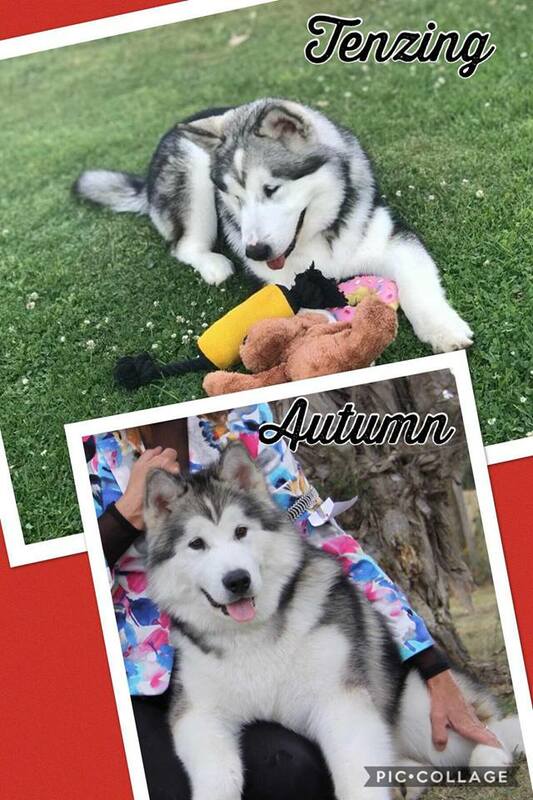 TENZING & AUTUMN at aged 5 months are just two of my dogs whose skin and coat condition are really looking fantastic thanks to TOTW. They have been raised on TOTW since 4 weeks old & they love the food. 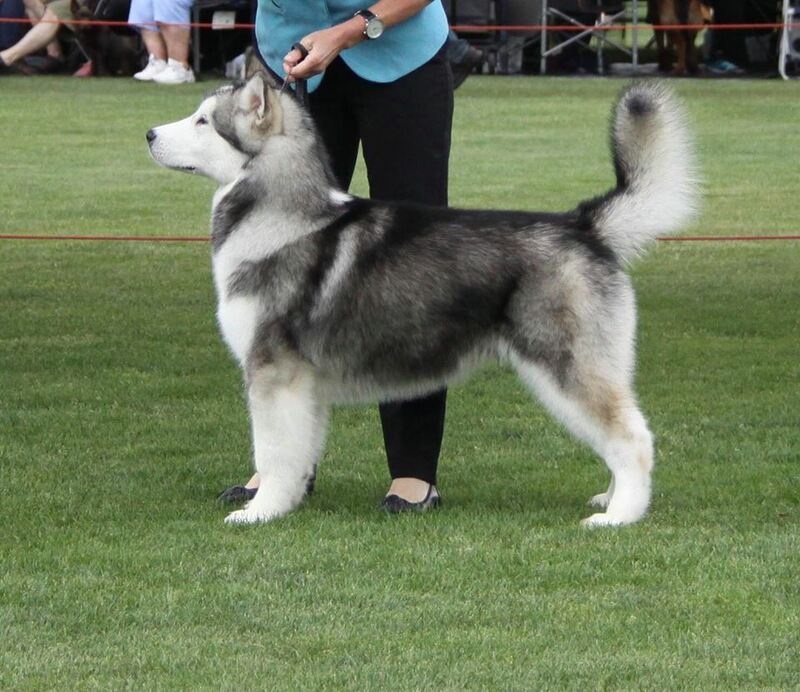 I would highly recommend Taste of the Wild based on how healthy my Alaskan Malamutes are since being on it. Taste of The wild helps keep my dogs in top show winning condition.